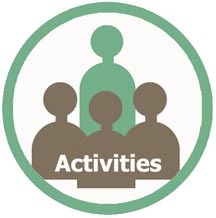 Home - Shepherdstown Area Independent Living Inc.
Click the icon to learn about ongoing activities. Click the icon to read the latest Newsletter. 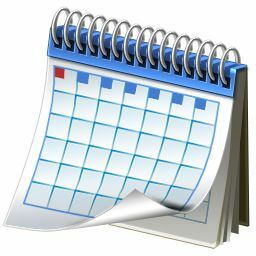 Click the icon to see scheduled events. 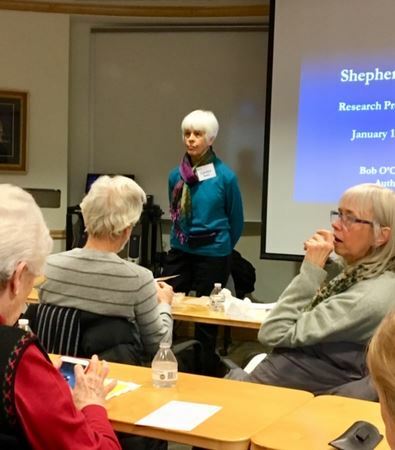 Over 30 interested SAIL members attended the January 18th Brown Bag Luncheon held at the Byrd Center on the Shepherd University campus. 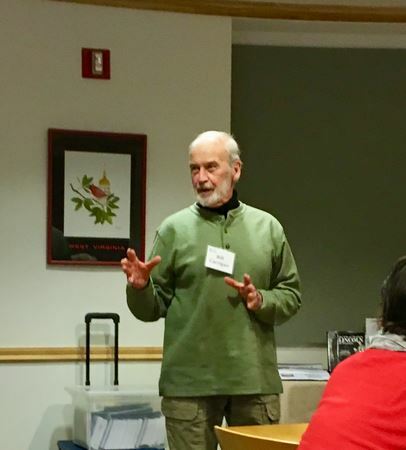 The guest speaker was Mr. Bob O’Connor - a local author who specializes in Civil War writings. His captivating presentation was thoroughly enjoyed by all in attendance. 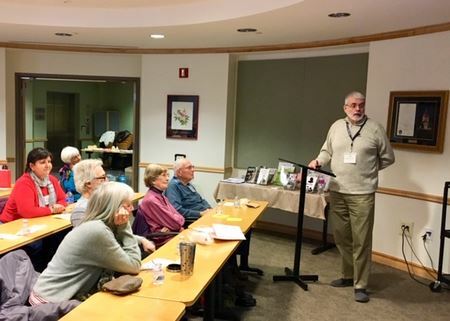 Prior to the presentation, SAIL President Carolyn Rodis and Member Bill Carrigan highlighted an upcoming spring SAIL class offering on Improving Your Brain. 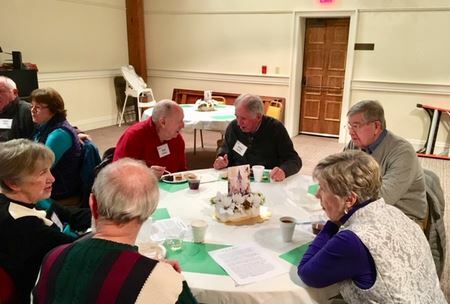 Approximately 50 SAIL members and friends attended the Annual Ground Hog Pot Luck Dinner held in the Fellowship Hall of the Episcopal Church. 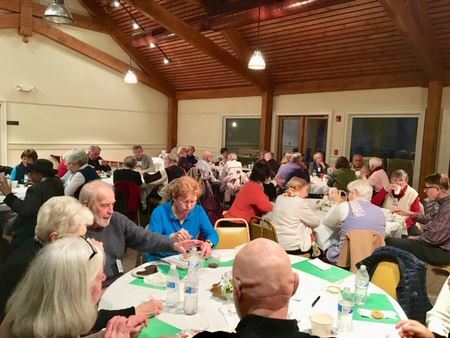 In addition to the wonderful meal, attendees participated in a lively Trivia competition. The winning team was presented with individual $5 gift certificates from Nutter’s Ice Cream in Sharpsburg - now it doesn’t get any better than that !! 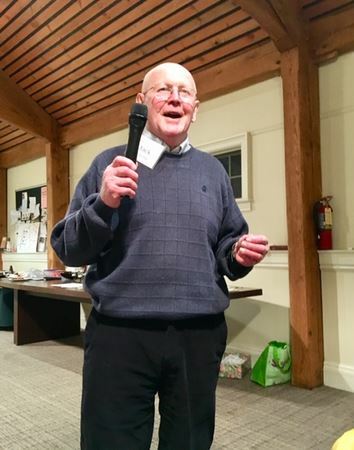 Jack Young hosted the Trivia competition - it was a fun evening! A special thank you for Eleanor Finn and her support team in planning and conducting the successful evening outing. 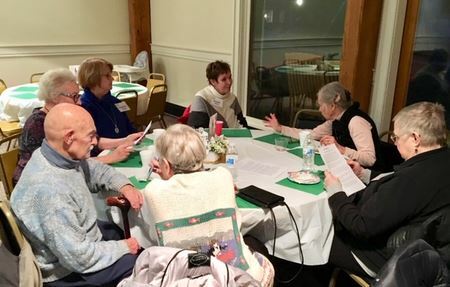 SAIL's creation is rooted in the "Village Movement", a neighbor helping neighbor system developed around the country by seniors who are assisted by other members of their community. 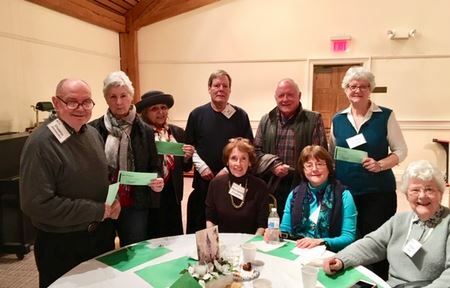 SAIL provides members with help going to and from the grocery store and appointments, with simple home repairs, with access to reliable service providers, with organized outings to cultural events, and fun activities such as walking groups, board game and card groups, and more. SAIL membership is open to anyone interested in its services who lives in the 876 and 870 telephone exchanges.